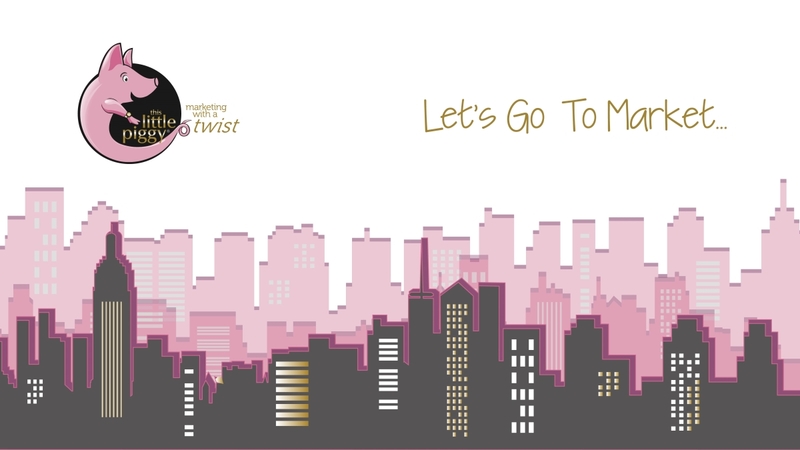 Marketing with a Twist helping you to stand out from the crowd! Our passion is helping you to be successful. 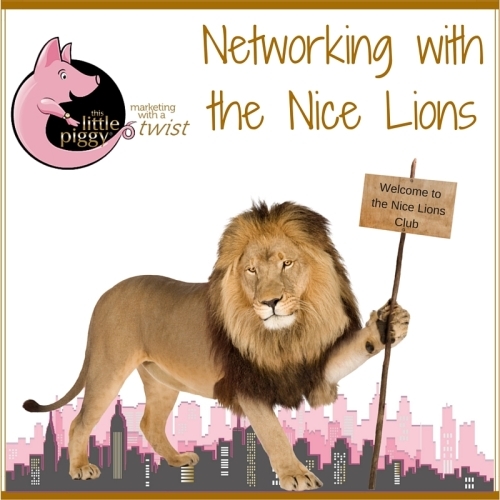 We work with pre-start, new and growing businesses and charities. Helping you to stand out from the crowd and get more customers using marketing, promotions, social media marketing and business development. 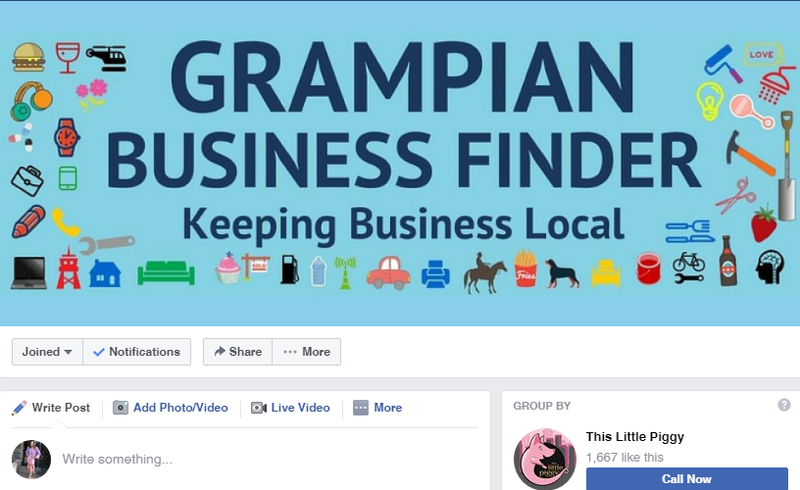 Get in touch for a free no obligation chat. 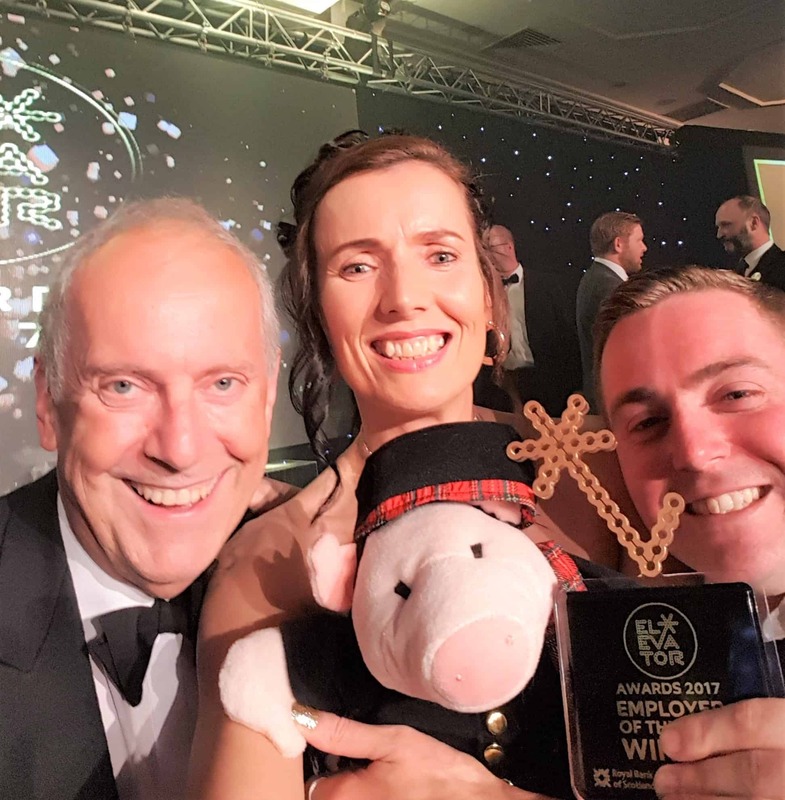 "Karen has motivated numerous Elevator UK (formerly Enterprise North East Trust) clients to achieve business success and growth through coaching and strategic planning. Consultancy Services – retainer or ad hoc? 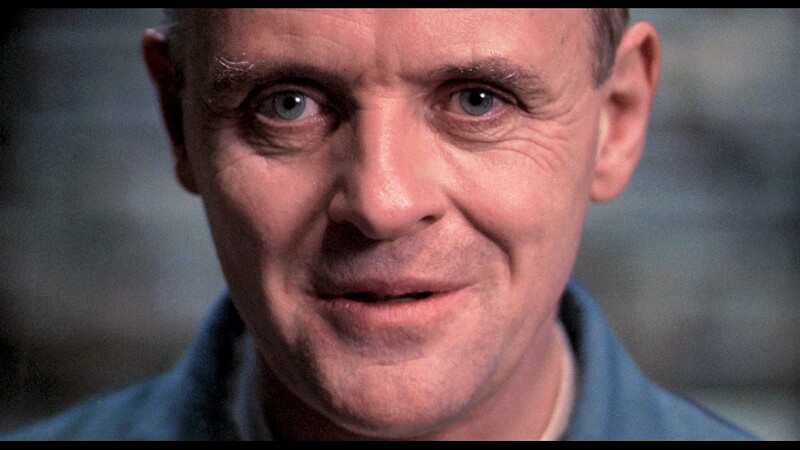 Would you let Hannibal Lecter eat a piece of your Brain? Felt the Fear, did it anyway, lived to tell the tale..
Why is Business Planning better than we think? 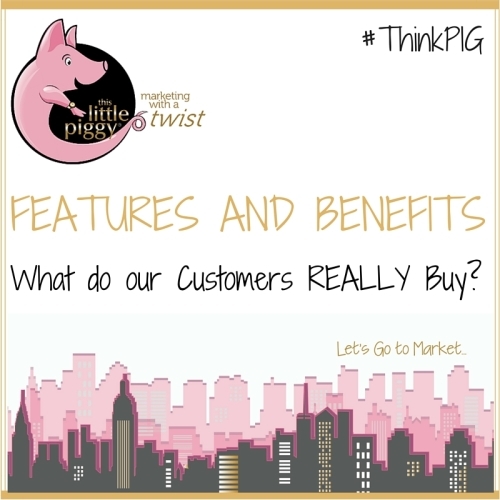 Features and Benefits – what do our Customers REALLY buy? 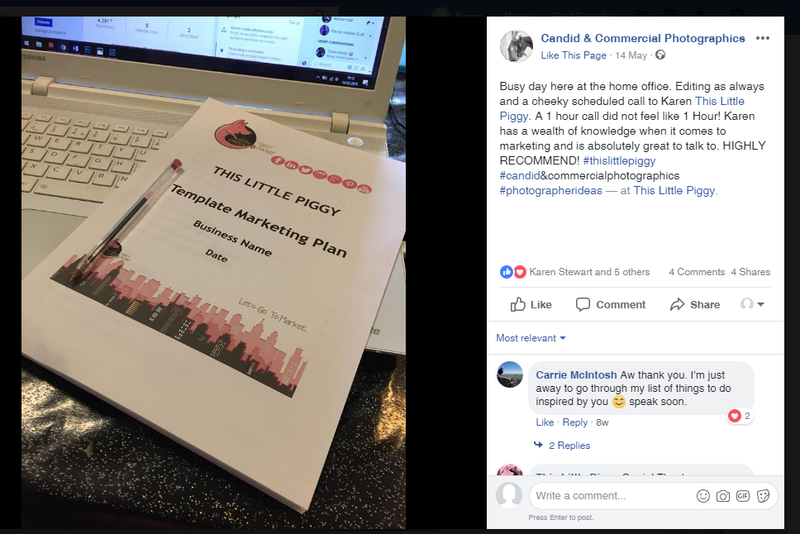 © Copyright 2018 This Little Piggy, Aberdeen Business Centre, 11 Bon Accord Crescent, Aberdeen AB11 6DE. SC 485654.